Could Bernie Sanders Run As An Independent? Sanders has said repeatedly that his goal is to transform the Democratic party into a party that reflects progressive values, even going so far as to say he would not run as an independent if he loses the Democratic nomination and would vote for Hillary in November if the election is Hillary v. Trump. But he’s also a master politician with decades of experience on winning elections, with many people on social media calling him a “chess master” of political games. 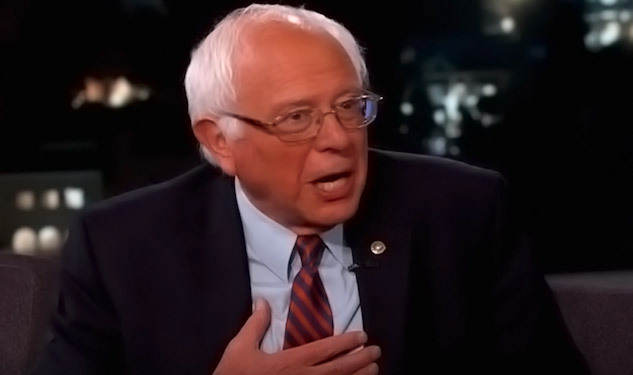 It could be that, despite Bernie’s insistence on integrity and keeping promises, he may end up changing his mind and running as an independent after all. This idea has been floated since before his campaign and goes back to his roots as an Independent who has successfully campaigned for and won many Mayoral and Senate seats.